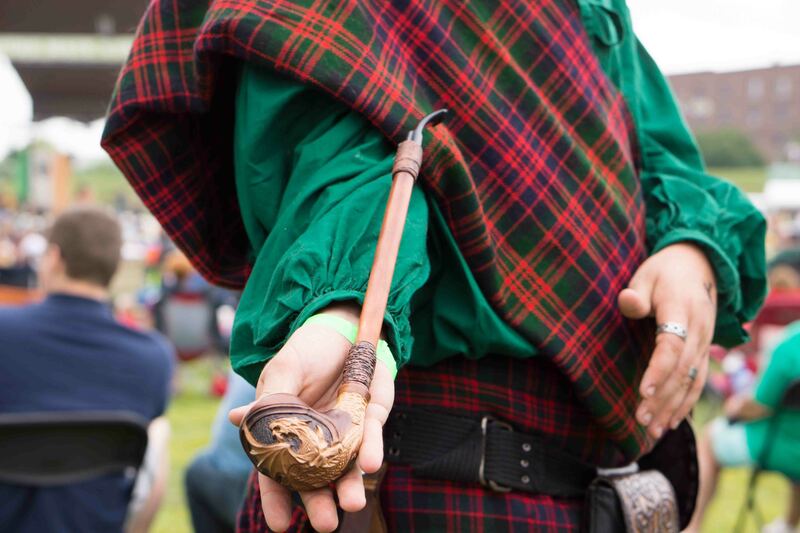 Irish Fair: This Pipe. That Outfit. Ailsa’s focus on birds (Where’s my backpack?/Travel theme: Birds) got me thinking about these pigeons I saw in Saint Paul, Minnesota. When a woman below started sprinkling handfuls of seed on the sidewalk, the pigeons dropped like curtains of rain. I was not practiced enough with shutter speed to catch the action. But I did catch them looking smug and satisfied. Tagged with Minnesota, photography, pigeons, Saint Paul, travel theme: birds, Where's my backpack?